I recently wrote a blog post pointing out the "rediscovery of some silver coins in a Barvarian library." 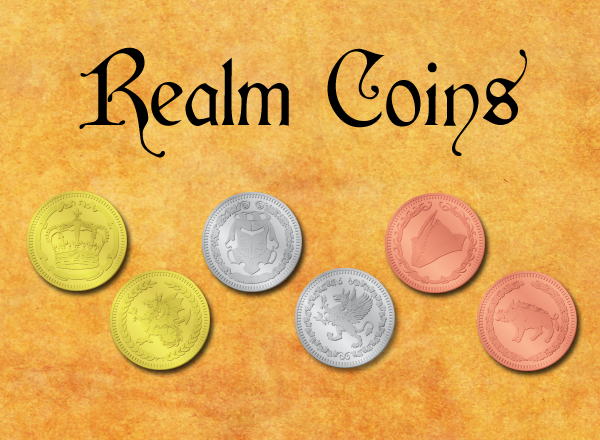 For those looking to increase the tactile opportunities for thier players to immerse themselves in coinage during an RPG campaign, it has come to my attention that there is a Kickstarter program currently underway to produce coins for that very purpose. Check it out here! What is Sealed Beneath the Ice? How Big is a Big Insect?